Darth Vader has summoned the forces of the dark side to brewing the best coffee in the universe. 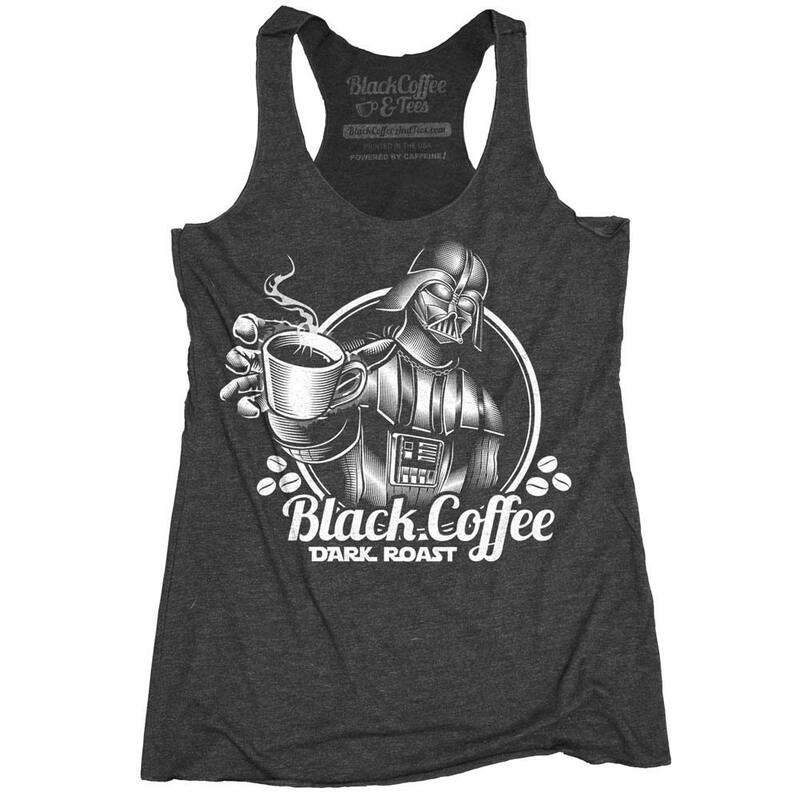 Star Wars Shirt - Darth Vader Tank - Coffee Lover Shirt - Funny Star Wars Darth Vader Drinking Coffee Hand Printed on a Women's Shirt. 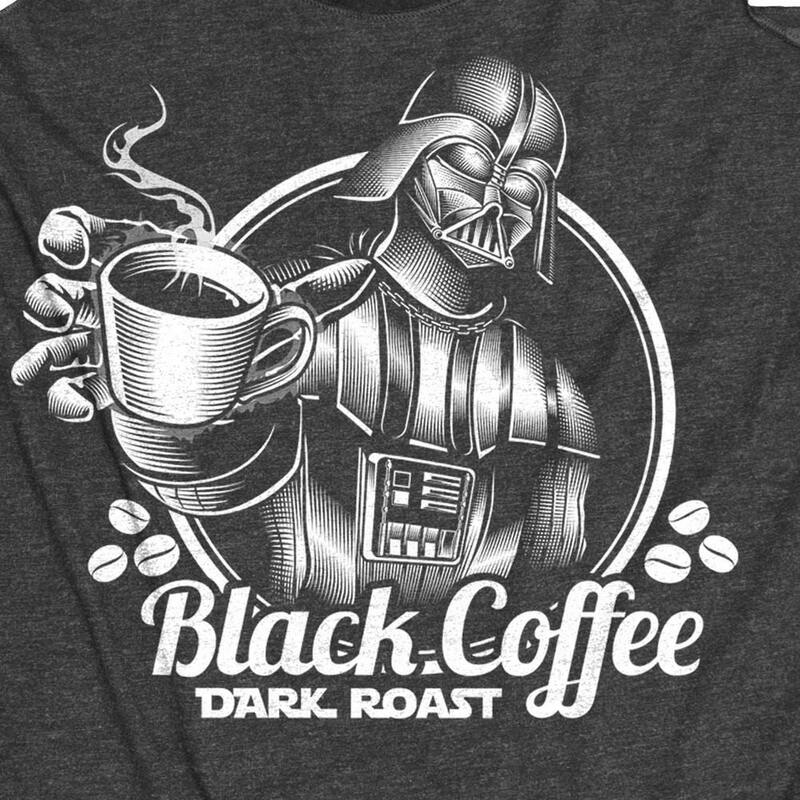 A funny screen printed Star Wars shirt of Darth Vader drinking coffee. Love the design. 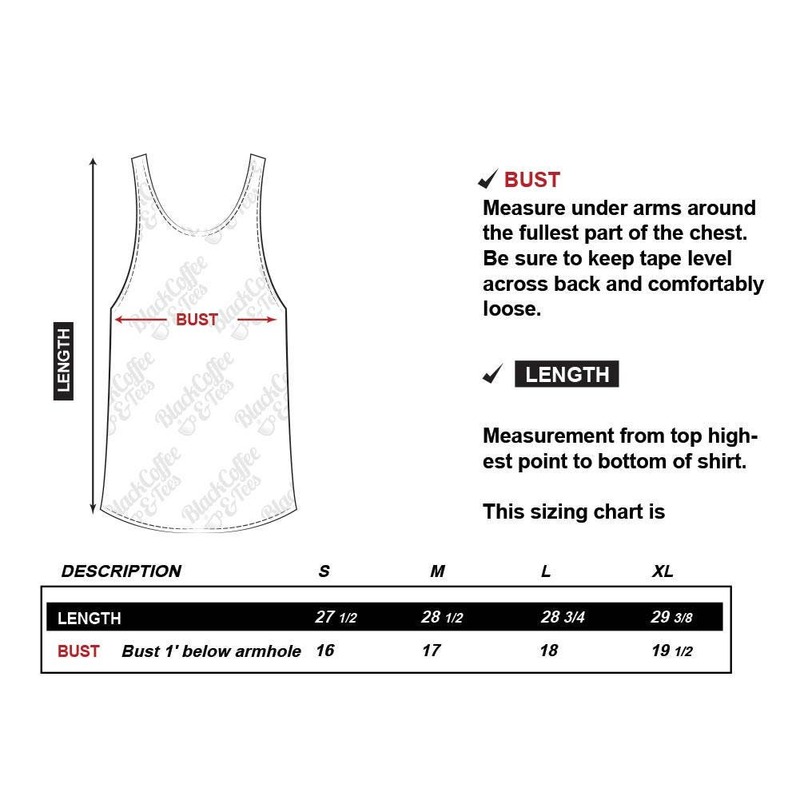 The small is a little larger than expected and the material is slightly thinner than anticipated but my daughter wore a plain black tank underneath and it was fine. 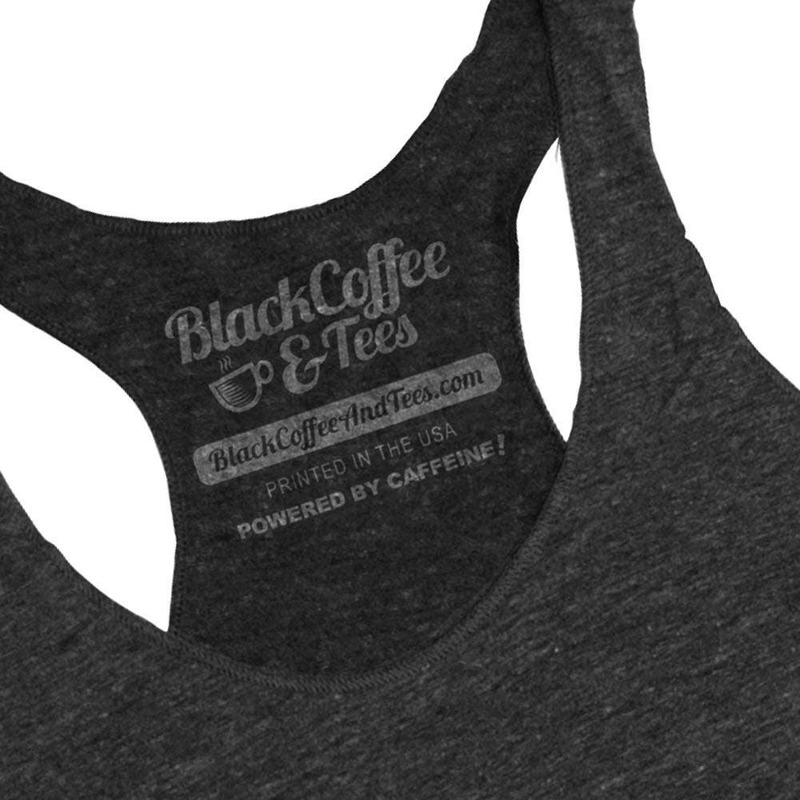 This shirt is fun, reasonably priced and shipped quickly. Really love the design. The material is a little thinner than expected but I wore a plain black tank under it and got plenty of compliments. It's fun, reasonably priced and arrived quickly.